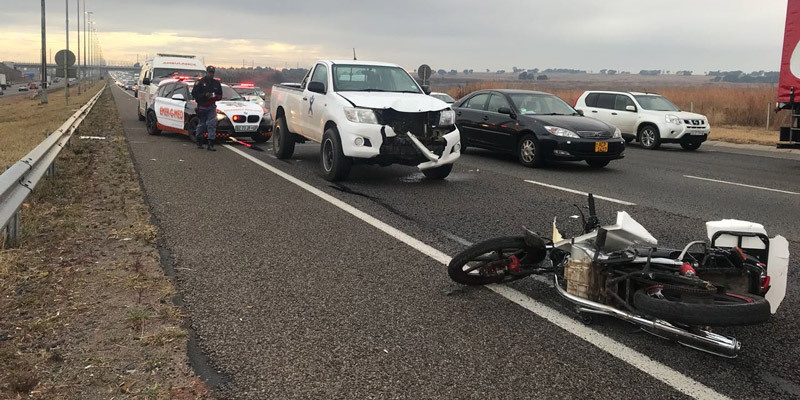 Rider Injured in Broadacres, GP - Motorcycle Safety Institute of S.A.
Just after 8am this morning, 17 May 2018, an adult male rider has been injured in an MVC following a collision with an MV that turned in-font of the rider on Cedar Road in Broadacres, GP. 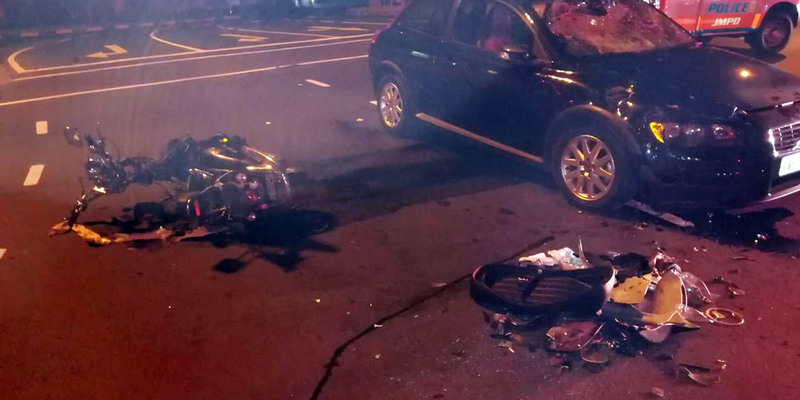 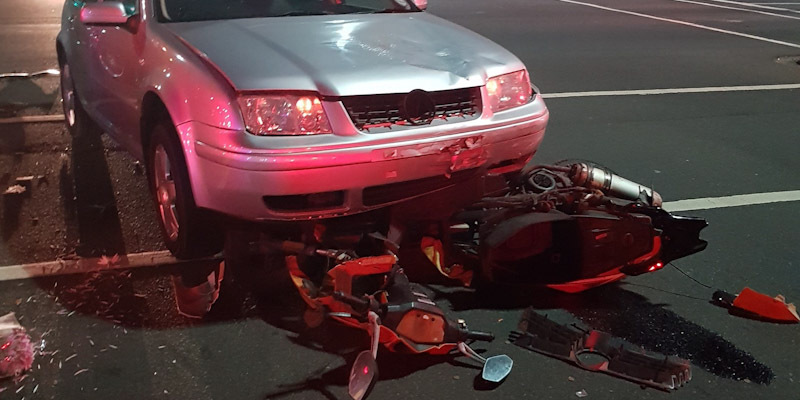 The rider suffered a fractured ankle, he was treated on scene by Emer-G-Med. 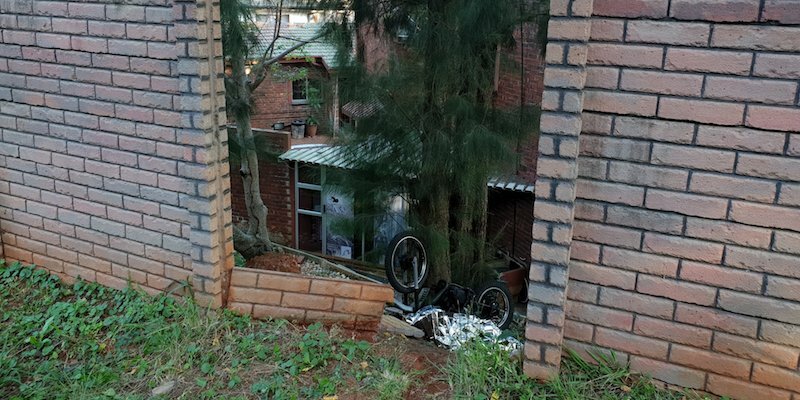 We are hopeful that local authorities will investigate this incident in due course.